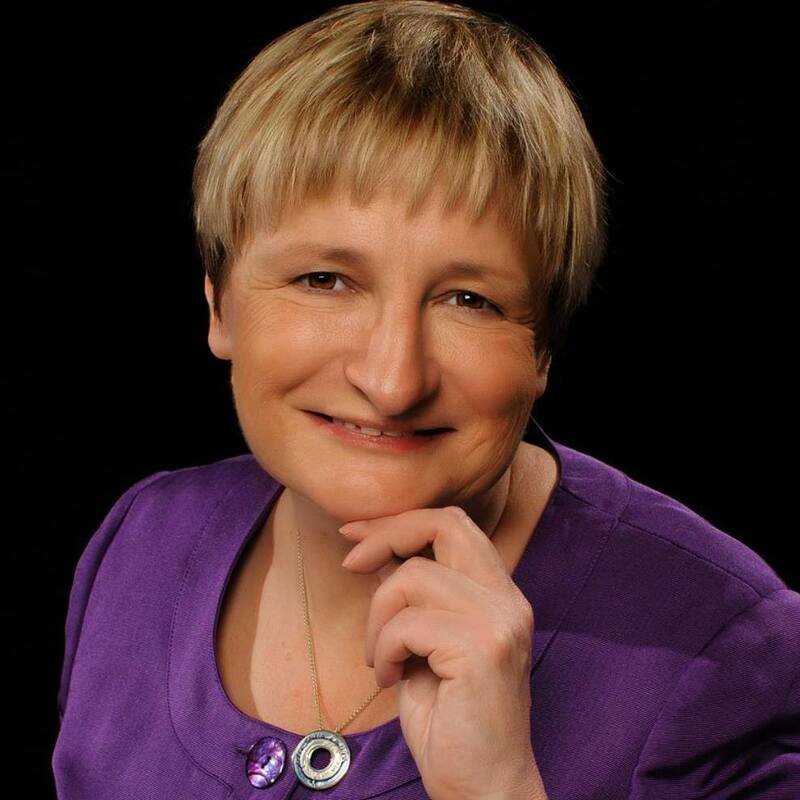 Annabel co-founded Irenicon in 1980 and during the last 30+ years, managed to juggle being a mother to her two children with advising clients on everything to do with the tough side of HR. From flexible working and parental leave to discrimination and TUPE – she loves the tricky ones and when people tell her it can’t be done, she is passionate about showing them otherwise. After discovering a fascination of freelancing, virtual teams and the changing way in which people work, Annabel founded KoffeeKlatch in 1989 specifically to address the new way we work today. There is a big gap between the law, people’s expectations and what can actually work. Despite the fact that she reads a lot of legal jargon, Annabel likes to bring and flexible and practical approach to solving problems. An adviser, coach, mentor, consultant, trainer, litigator and professional speaker; both in-person and virtual events, Annabel loves helping you get the best out of the people you pay. 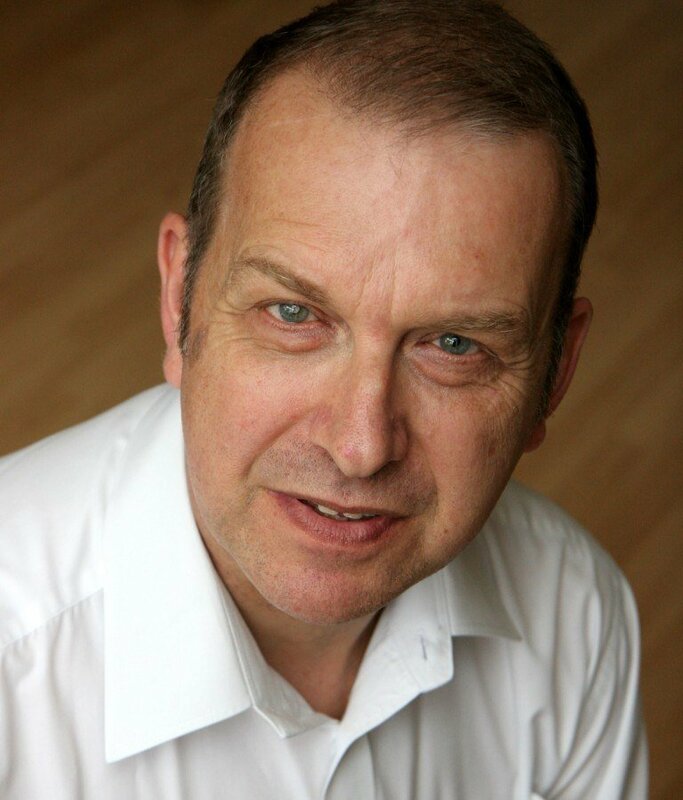 Christopher qualified as a barrister in 1976 and soon after co-founded Irenicon in 1980 alongside Annabel. Christopher has been specialising in employment law for more than 30 years and before that, even edited one of the definitive works on employment law (which is still in print even today!). Before Irenicon, he moved on to be a general counsel/company secretary of a listed PLC which meant that he had to work with lawyers of every kind across the world, and not only work out quickly what it was they were saying but how that could affect the deals that were being made. With all that understanding and decades of working with smaller businesses, Christopher’s expertise are what helps make KoffeeKlatch’s contracts stand out from the rest. An adviser, legal eagle, consultant, coach, litigator and podcaster – he loves getting to the heart of the matter and finding out what really works for you. Find Your Ideal Contract Today! Koffee Klatch is your one-stop contract shop for small business contracts. If you’ve scrolled down the page and not seen the contract you’re looking for then please visit our full contract store. With hundreds of business contracts designed for entrpreneurs, trainers, VAs and Coaches.